This is your golden chance to pick up one of the best action cameras around – the GoPro HERO7 Silver – for just $199. It was earlier this week when we highlighted a deal on the GoPro HERO7 White, which is a fairly respectable camera in the HERO7 lineup. But, if you’re looking to get something with a bit more oomph, then the HERO7 Silver is the way to go. And thankfully, since it is discounted, you can pick it up for a low price of just $199 instead of the usual $300. 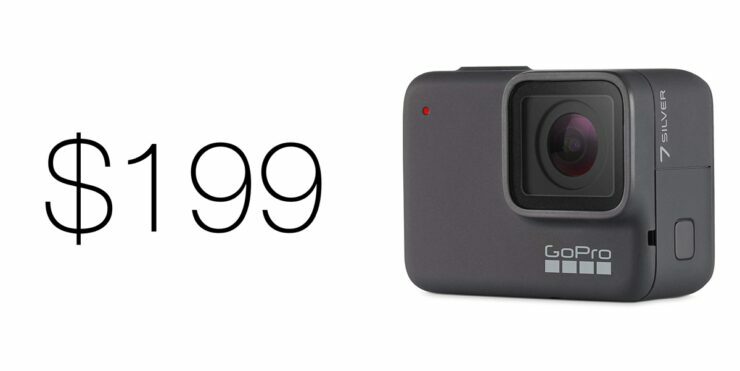 For just $199, you get a lot of action camera for the price. You get a camera with a 10-megapixel camera that can take stunning photos. It can even shoot 4K videos in 30 frames per second, unlike the HERO7 White which is capped at just 1080p. What’s more important here is that this camera is fully waterproof, features a touch-screen for navigating through the menus and voice control for a true hands-free experience. 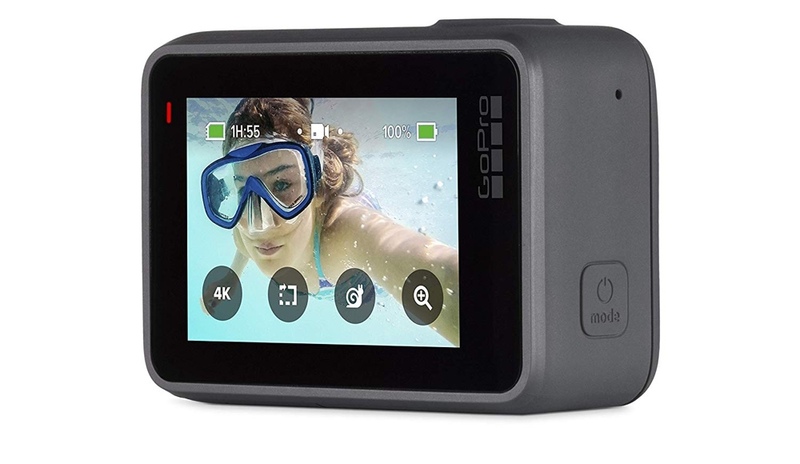 Basically, it has all the good stuff you expect a GoPro camera to have and maybe a bit more, because after all, it is a GoPro and a HERO7 both. If you are interested in this amazing product, then be sure to head over to the link below for more details.